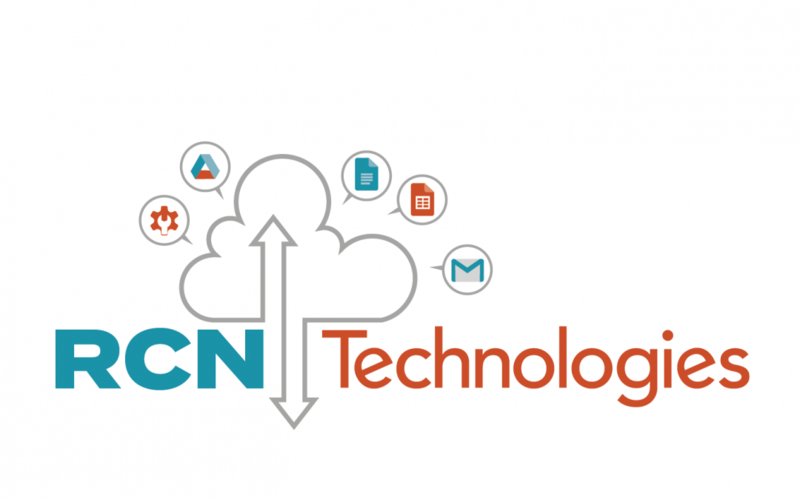 We’re excited to announce that River City Networks is now RCN Technologies! After celebrating 5 years in business this year, we realized that our current brand was no longer an accurate reflection of the way our business has evolved. When we started, our primary focus was on building networks, wiring for those networks, and providing a variety of computer services. A lot has changed since then! As many of you know, in 2016 we became a Certified Google Partner. Since then, our business model has shifted its primary focus to helping small businesses migrate to G Suite and helping them become more productive through the use of Cloud Technologies. As such, the name River City Networks and its subsequent branding and domain of keeplouisvillewired.com just didn’t make sense for our business anymore. We felt like RCN Technologies and our new domain, elevatebyrcn.com, gives a much more accurate reflection of who we are and what we do. We are excited about this next chapter and feel confident that RCN is moving in the right direction. We look forward to helping even more businesses become more productive & profitable, and thank you for your continued support of our small business! Questions? Ready to schedule your free discovery session? Fill out the contact form and we’ll be in touch! Since 2013, we’ve successfully migrated more than 1,500 small business users to G Suite. As one of Louisville’s only certified Google Cloud Partners, we’re focused on providing 1-on-1 services and a tailored approach for your businesses needs.